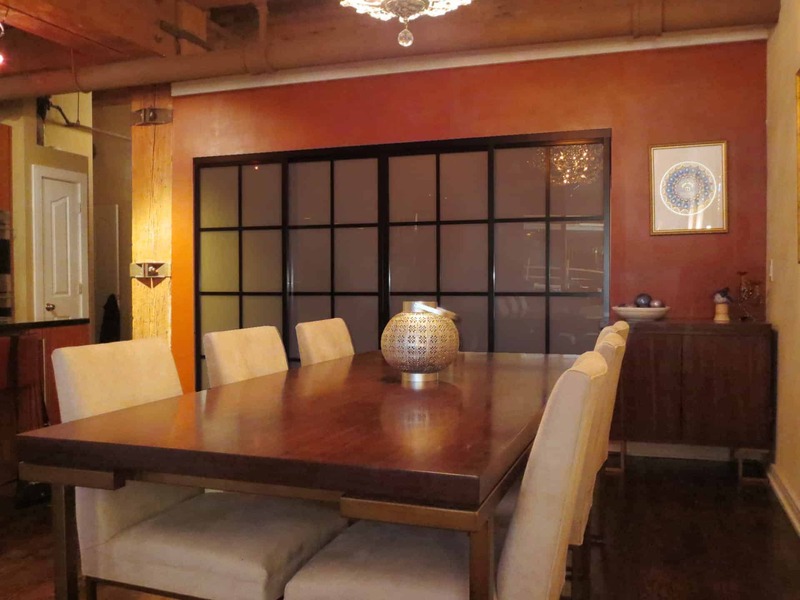 A complete renovation was needed to transform this once generically appointed 2 bedroom/2 bathroom loft unit in Chicago’s River North Sexton Building. 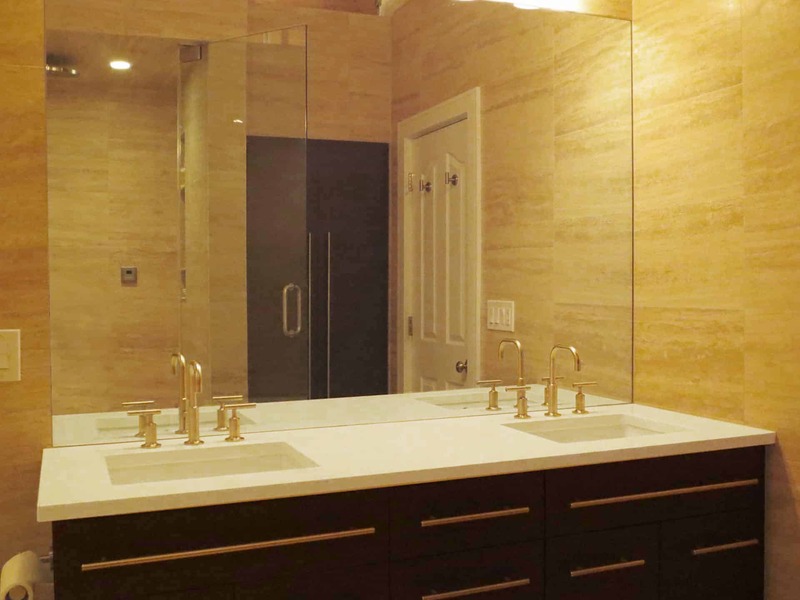 All new interior finishes, including Wenge stained oak flooring, glass-clad fireplace surround, custom-made kitchen cabinetry and all new full amenity bathrooms with extensive stonework, were implemented after the design phase concluded. 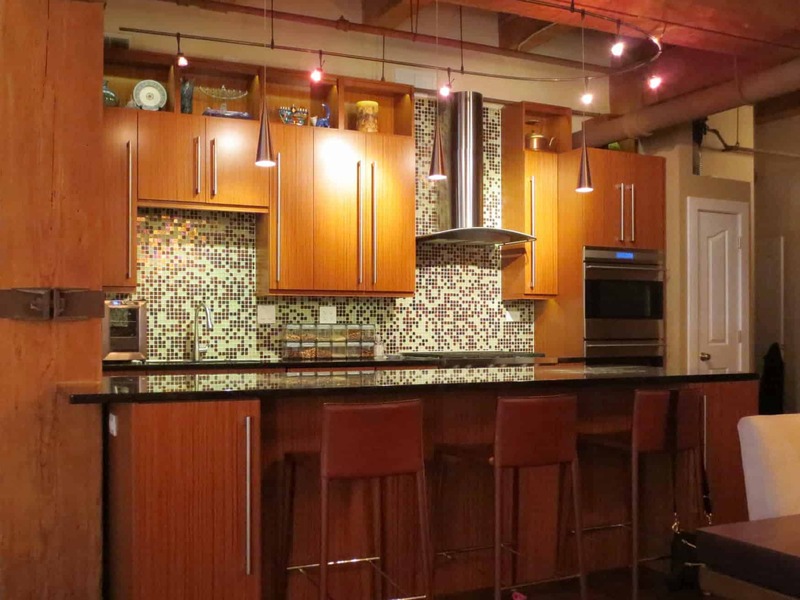 Dramatic lighting selections round out this now gorgeous city loft. 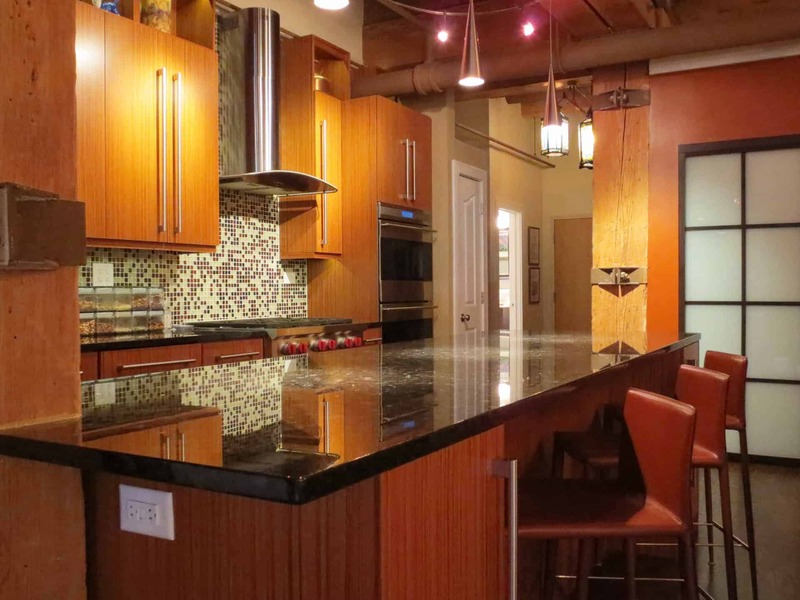 This full gut rehab created a unique space for the owner of the condominium in River North. 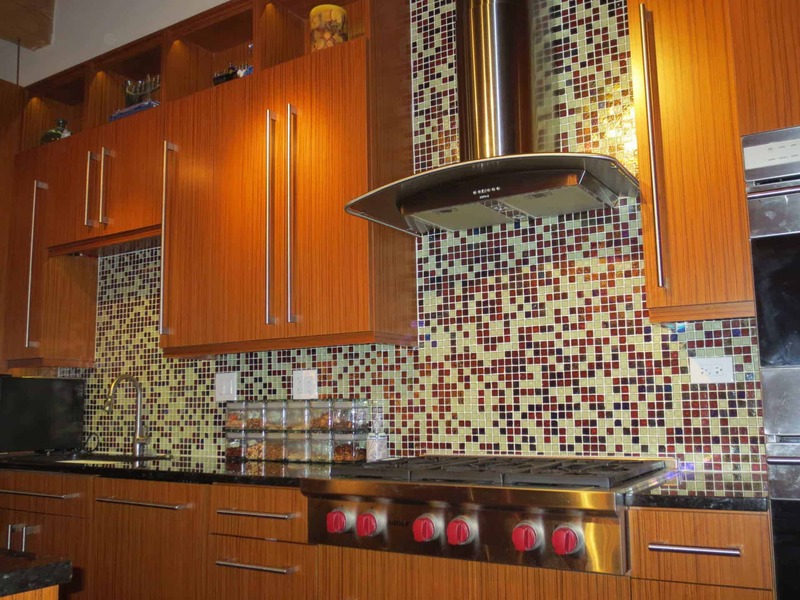 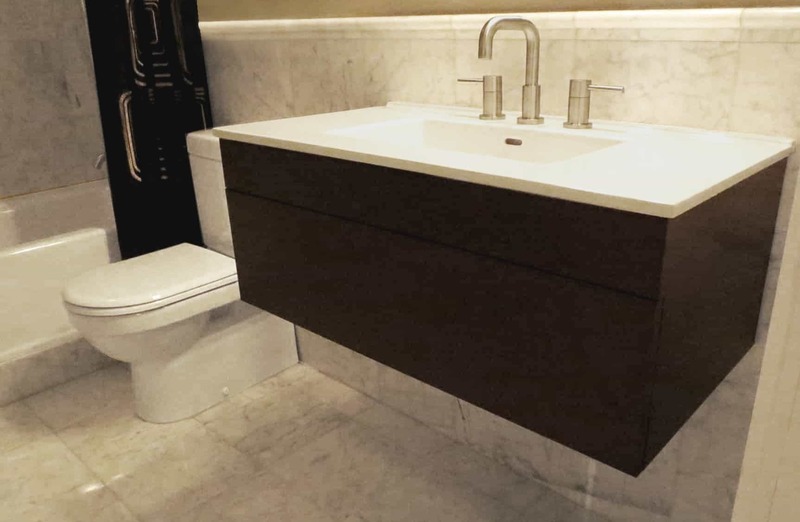 Xced Design Build and its team worked alongside the owner to turn the condo into something that stood out from the rest, making for a highly satisfied customer.